Imagine hovering your smartphone camera display over a poster on a wall and seeing a video appear on screen related to the content of the poster. Augmented reality (AR) works in this way. See the video below for an example. It merges content created virtually (videos, images, animations, graphics) with real world environments. This virtual content is layered over a real-life object, whether that is a picture, a person or even a building, the options are endless. Viewed through the camera display on a smartphone or tablet device, these AR ‘overlays’ can be triggered by a GPS location, a sound, or through the recognition of an image (usually a photograph, graphical display, painting or poster). This is dependent on the application used but if content is synchronised, using an AR app, then content can ‘overlay’ information, for example, onto a famous landmark, or help someone to navigate around an a city area. Newspapers, magazines and advertising agencies have already made use of AR. I’ve seen one app used to animate logos and text displays in the headlines of newspapers. It is fun seeing an advertisement in a newspaper come to life as an animation, however, this use of AR appears, in my opinion, rather gimmicky and the ‘fun’ effect was one that quickly waned. In terms of using two forms of media together, I think that comes down to preference. Certainly in my own experience I’m unlikely to use my phone or tablet for AR purposes whilst simultaneously reading a newspaper. AR in the context of entertainment will inevitably face practical questions as to why audiences should use AR in conjunction with other firmly established forms of media. Will the technological development of AR echo the anticipated rise and now more recent fall of the 3D TV? I do believe AR has a place that, once identified, will integrate it into certain elements of everyday practice. My hope is that this practice includes education and the interactivity found in learning environments. It’s hard to know where to start when choosing an app to work with AR. A brief search through the Google Play and online App stores reveals an explosion of AR apps all focusing on different types augmented experiences. This ranges from live virtual views of someone’s location, using map software, to producing music using a hand-drawn piano layout. After trying a lot of different AR apps, I came across Aurasma. Aurasma is a smart device app that was demonstrated by Judy Bloxham at the e-Assessment Association hosted by Manchester Metropolitan University in November 2012. Judy’s involvement in an AR project, supported by JISC and their RSC Northwest Network, is powered by Aurasma and has utilised AR for the purposes of enhancing educational content. The project compiled a series of posters that aided formative assessment and became interactive when students used the Aurasma app alongside them. This helped students to engage in a reflective thinking process drawing upon some of the key principles they had covered in their learning of the subject. Using AR and interactive content like this can also provide an ideal entry point for a learning activity to begin – with options to break down content into a series of options that students can choose to follow. 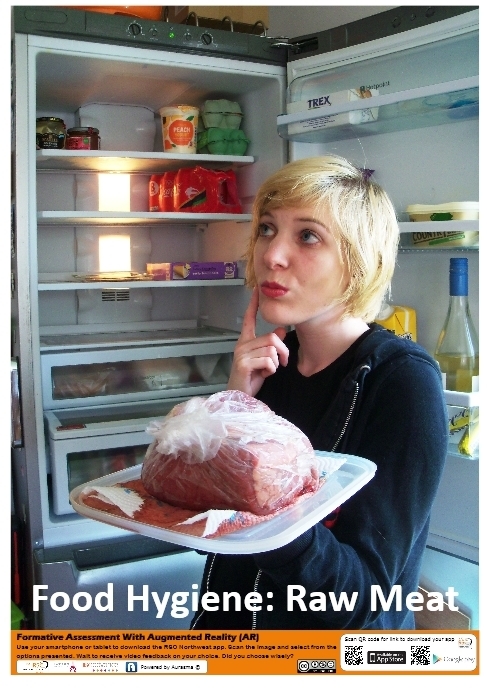 A good example is outlined in the poster below (provided by Judy Bloxham), allowing the user has to use Aurasma to interact with a series of buttons and videos to see which is the correct shelf for storing raw meat in the fridge. 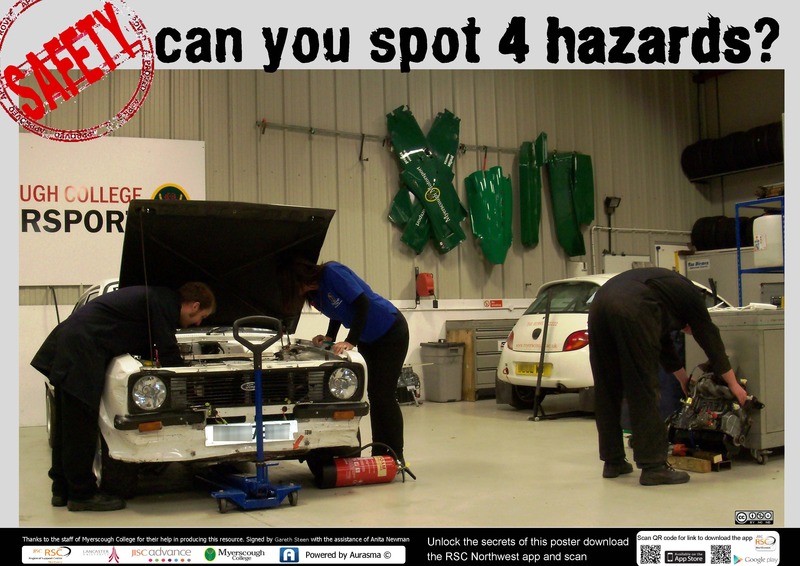 You can use Aurasma’s image recognition tool and see how this poster can trigger interactive learning content. This can be tested on a computer screen or using a printed version of one of the posters linked below. There are two ways to do this depending on the smart device that you are using. Some instructions are outlined below. 3. This takes you to the Explore section. Press the magnifying glass at the bottom of the screen to go to the Search page. 4. Type in RSC Northwest to find the RSC Northwest Channel. Click the image and then click the ‘Following’ button on the next screen. 5. Now press the bracket icon [ ] on the bottom line to return to the camera view. Then view over one of the posters below. 1. You can download Aurasma in the same way as above (for the Android devices) and follow the options to connect to the RSC Northwest channel. 2. Alternatively, search RSC Northwest in the App Store and install it to your Apple device. 3. Use the camera view and hover one of the posters below. Make sure the whole of the poster is displayed on your smart device. These are examples of how an image can trigger an Aurasma ‘aura’. Open one of the PDF files to full screen and hover your smartphone device over the image. If the app has joined the channel correctly the image should trigger the interactive ‘aura’ content. Do let us know in the comment box below about your experiences using this app. To read more about the use of AR used in education then visit the following sites below. These were recommended by Judy Bloxham, who I would like to thank on behalf of the eLearning Unit here at the University of Liverpool, for allowing us permission to make use of the above posters, demonstrating the use of Augmented Reality in education. Her work in raising awareness about the potential benefits of AR in education is ongoing and well worth following. Below are some further links related to the information above and to other AR projects, if you would like to delve further. You are warmly invited to a guest lecture on “Making sense of learning in a digital age” on the 31st October 2012, 1-2pm presented by Helen Beetham, an international speaker on this topic. The guest lecture event is of interest to anyone who wants to improve the student learning experience. Please have a look the flyer for details of the event, persuade and bring another colleague to come with you, and see you there! 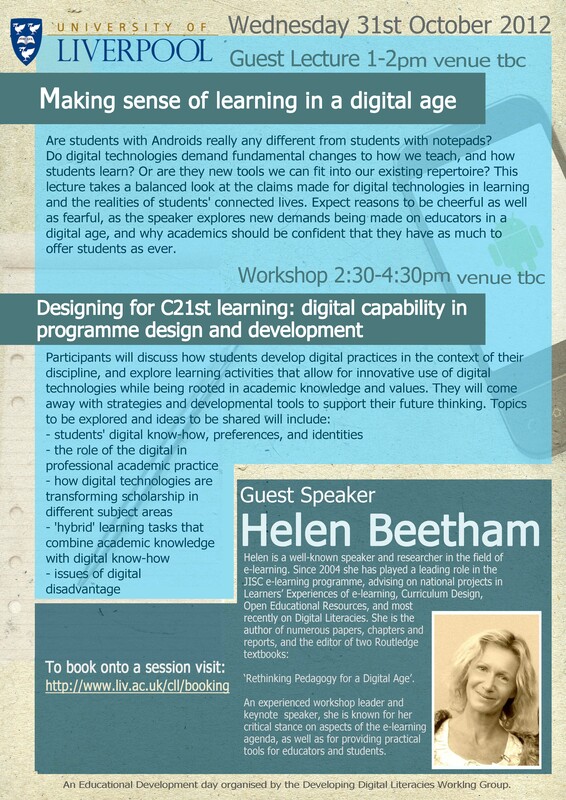 In addition, Helen Beetham is also facilitating a workshop on the same day between 2.30-4.30, entitled “Designing for C21st learning: digital capability in programme design and development” which will be of value to anyone involved in programme or module development with a remit of developing academic and/or employability skills. Please book on to the events at the CLL booking site (both, or either the guest lecture or the workshop) just that we know how big a room we will need. The workshop can cater up to a maximum 25 people, on a first-come, first-served basis. 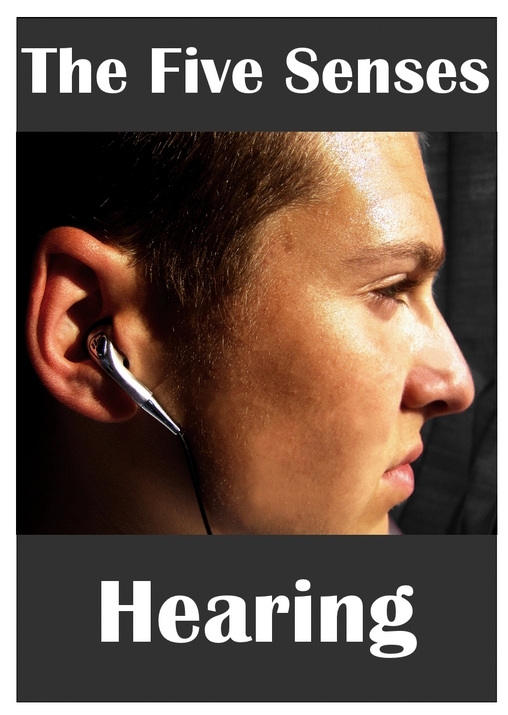 The flyer is also linked at our eLearning Unit Blog. For more information about the event, please contact: eddev@liv.ac.uk (admin) or Tunde Varga-Atkins, tva@liv.ac.uk.